Utilising knowledgeable and trained experts to deliver specialist building maintenance projects. When you have a special project that needs to be undertaken, using a team that knows your business and premises can have untold benefits. Atalian Servest has developed a special projects division to do just that, so you can have the peace of mind that your project is being undertaken by a team you trust. 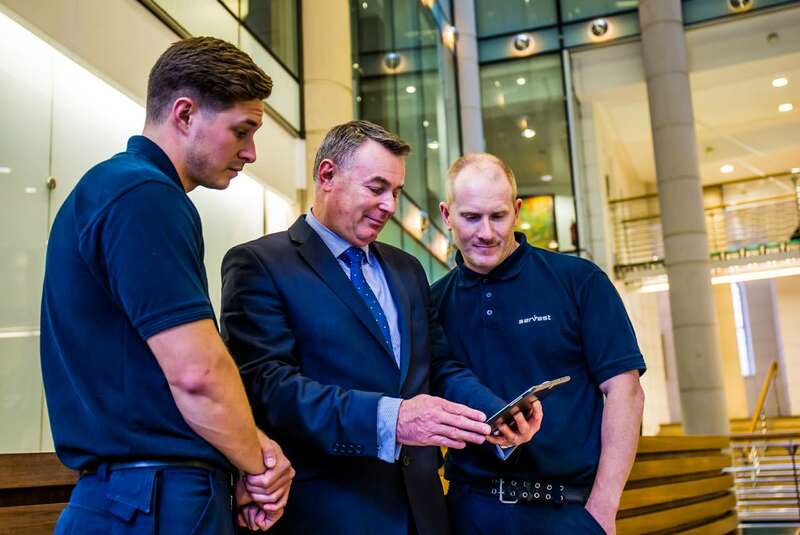 The Atalian Servest team of highly qualified professionals can carry out projects from fabric refurbishments to air conditioning installation and from space design to full project management, utilising the latest software and trained technicians, to ensure you receive a high-quality service that is suited to your budget.